What Sparks the Romance of Writing? What compels writers to subject ourselves to endless hours of isolation, the nagging weight of self-doubt, and endless abuse from our inner critics? Not the lure of millions, I dare say. Yes, there are writers who hit the bestseller lottery. But if you asked them “why” they write, I would bet many reasons would come before the mention of money. Joss Whedon (creator of Buffy the Vampire Slayer) explained how writing is tangible therapy, a way to face and overcome weaknesses, fears, and insecurities. And then there are writers, like Liv Rancourt, who embrace their craft out of the sheer love of the stories they create. Through the process they become the characters and live vicariously through them, experiencing their hopes, dreams, heartaches and joys. So, why romance? Yesterday I had a couple hours of downtime and spent it in the company of Aidan, Krys, Mirren, Lucy & their friends while reading the novel Redemption by Susannah Sandlin. Okay, there were vampires involved, but the love story rocked and I thoroughly enjoyed myself. That just about sums it up. Write a love story that’s grounded in reality (or some paranormal version thereof), involving well-drawn characters and genuine conflict, and you will have me eating out of the palm of your hand…though that’s probably not an image we want to dwell on. Instead, know that I read to have fun, and good romances are almost always fun. If I want real-world conflict (read: sadness & pain), I’ll go to work. Sometimes I don’t even have to go that far; conflict comes to me, invading my personal space. That’s how life is. When I read, I want the assurance that the characters are going to end up happy, which is one of the hallmarks of the romance novel. And then there’s the whole falling-in-love thing. Like most people of the human persuasion, I love to fall in love. However, after seventeen years of marriage, pretty much the only falling I get to do these days is in the pages of a book. My husband is an awesome guy, but our infatuation days were a LOOOONNGGG time ago. 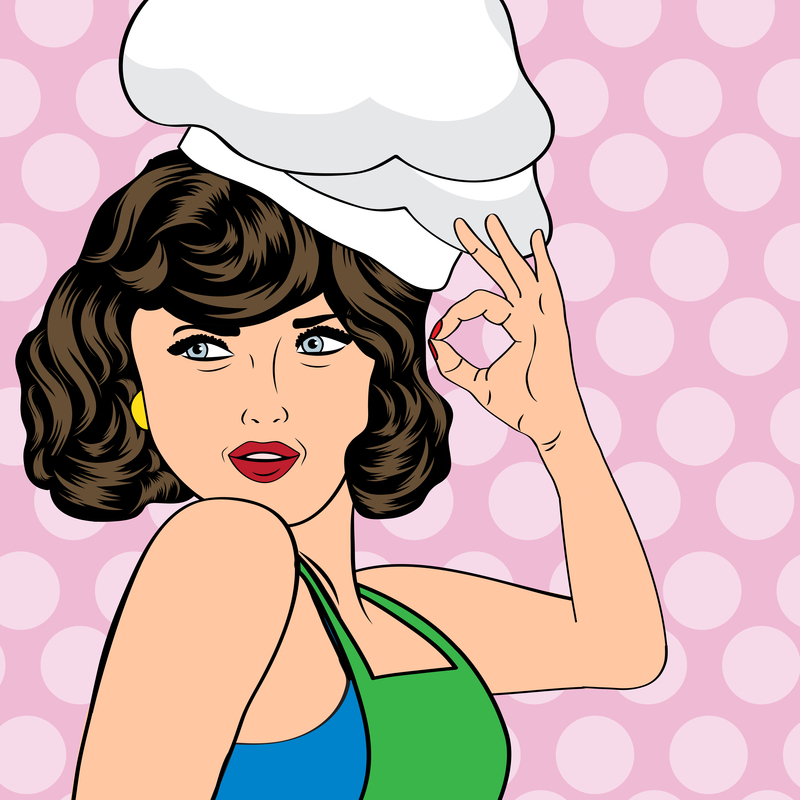 With a romance novel, I can experience a little vicarious infatuation stretched out over two or three days, and almost always get dinner to the table on time. It gets even better when I write my own. I have a whole thumb-drive full of crushes. My ideal romantic heroes are often tough guys with hard fists and soft hearts. Well, except for Joe, from my short story The Santa Drag. He’s an actor, and the heroine Mackenzie describes him as the Robert Downey Jr. type: good-looking, charming and just a little bit naughty. He’s turned up in a couple of my short stories now, flashing his “yep, I’m handsome” grin and driving Mack crazy. To read an excerpt of The Santa Drag, go here. 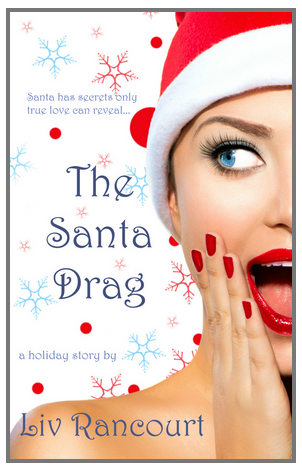 The Santa Drag is available exclusively from Amazon [Kindle Edition] for only $0.99. You can buy it here. Stop by. We’ll have fun! This hilarious stop-motion marvel is about a small town that comes under siege by zombies. The only person who has a ghost of a chance at saving the town, is a misunderstood boy named Norman. Norman isn’t the usual stuff heroes are made of. His only qualification for the hero job is that he can see and speak with the dead. Unfortunately, zombies aren’t the only supernatural riffraff that Norman’s thrown up against. He also has to take on ghosts, witches and, worst of all… moronic grown-ups, to thwart a centuries-old curse. A la Joss Whedon, ParaNorman gets dark, scary, and then throws in the humor. 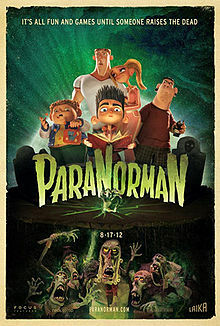 At its core, ParaNorman is a heartfelt zombie comedy (ZomCom) with an added dash of macabre for spice. You can watch the trailer here. Tim Burton’s quirky stop-motion tale about one wedding … two brides … and a grave misunderstanding. Meet Victor, our accidental hero, who lives in a small European village in the 19th century. He’ been pledged to Victoria in a marriage arranged by his parents, and meets his bride-to-be for the first time the day before the wedding. Understandably nervous, Victor botches the wedding rehearsal on a nerdastic scale. In hopes of improving his performance on his wedding day, Victor goes for a walk in the woods, practicing his vows along the way—not that it helps. When he reaches the part of ceremony where they exchange rings, Victor slips Victoria’s wedding band on what appears to be a tree branch, sealing his fate. You see, Victor unwittingly put the ring on the skeletal finger of the enchanted Corpse Bride, binding himself in matrimony to her for eternity. To Victor’s shock and dismay, his new bride whisks him off to her dark and mysterious netherworld–the land of the dead. Terrified, Victor’s predicament goes from bad to wickedly worse as he realizes he actually loves the real-live fiancée he left behind. Victor’s desperate to return to the world of the living to be with his true love, but sinister forces stop at nothing to block his escape. This dark comedy comes full circle, delivering a well deserved happy ending that glows with compassion and redemption. You can watch the trailer here. “What’s Halloween without witches,” you ask? My point exactly for picking this classic tale of merry magic and spells gone deadly wrong. 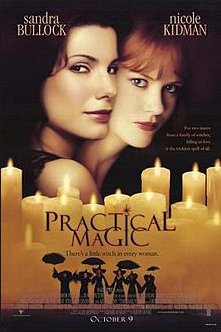 The wry, romantic comedy follows the Owens sisters, Sally and Gillian, as they struggle to use their innate mystical gifts to overcome the obstacles in finding and keeping true love. The Owens sisters always knew they were different. 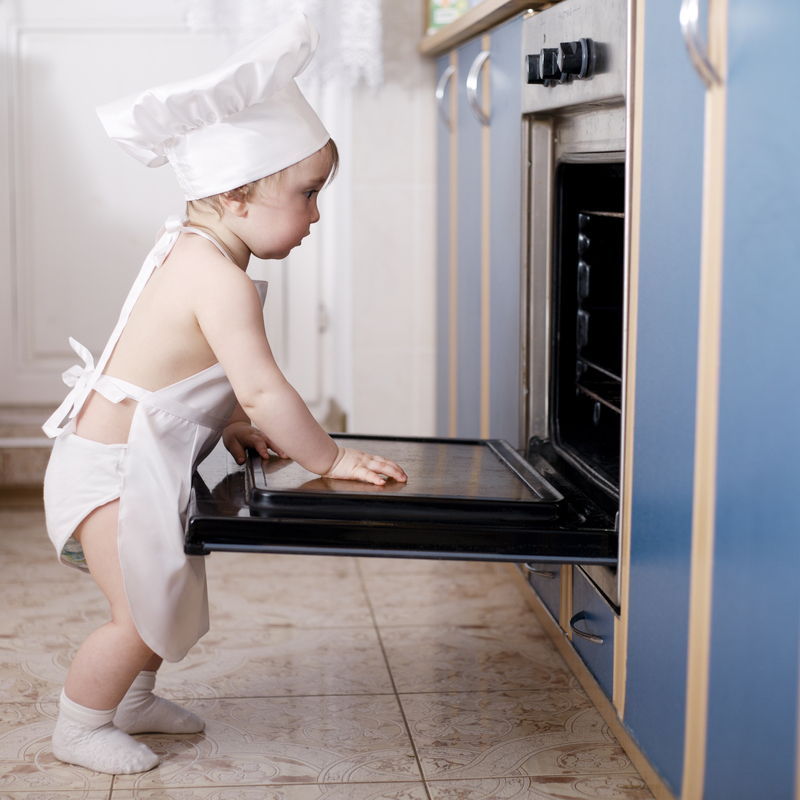 After their parents’ deaths, they went to live with their two eccentric aunts who gave them chocolate cake for breakfast and taught them how to use their magical skills for practical purposes. Any man an Owens woman falls in love with is doomed to an untimely death. The sisters learned how real the curse is when Sally loses her husband and Gillian her lover. The sisters efforts to reverse the curse result in supernatural forces retaliating and threatening their lives. The quiet Sally and the fiery Gillian must use all of their wits and dig deep into their powers to ward off the evil bent on destroying them all. What are your favorite Halloween movies (scary or not)?